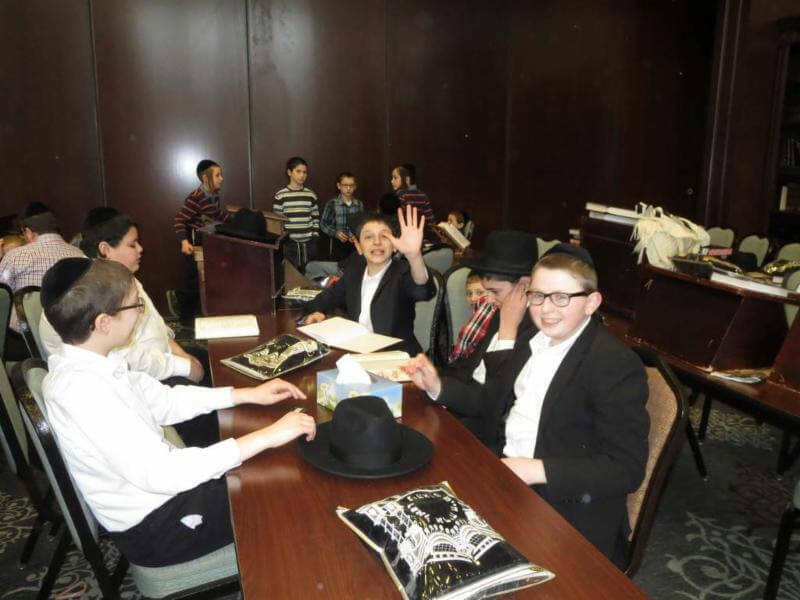 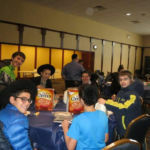 With Chicago schools closed on President’s Day (February 15th), due to an in-service day for all of the city’s Rabbeim, Pirchei Agudas Yisroel of Chicago organized a special day-long program of tefilla, learning and fun! 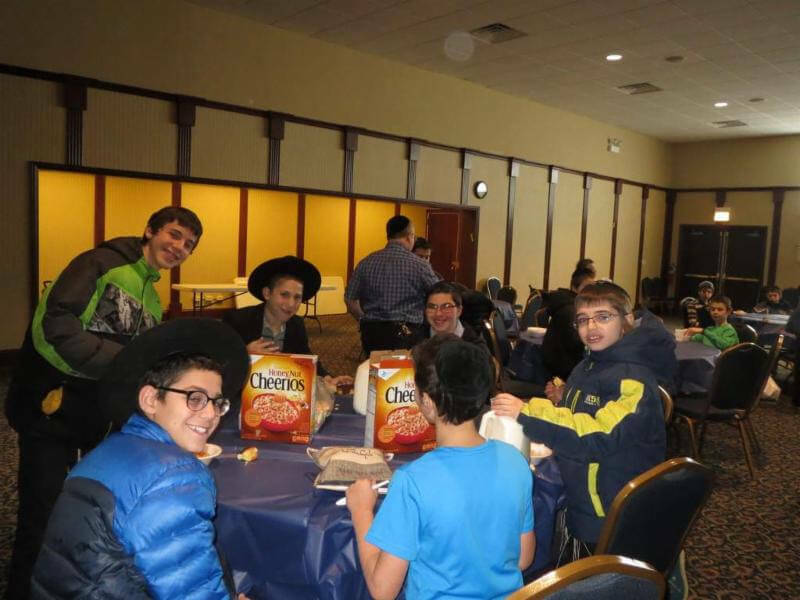 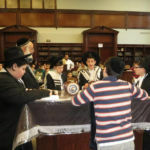 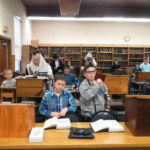 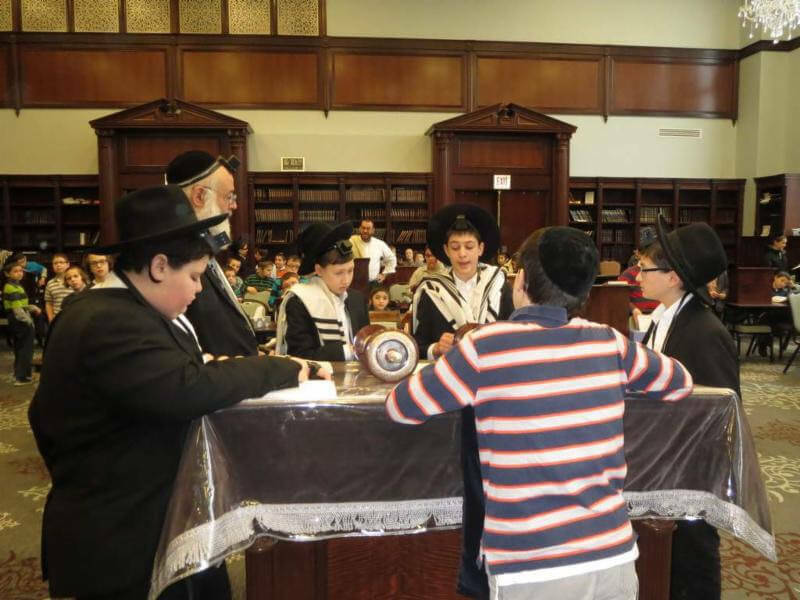 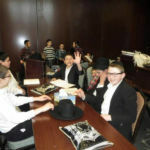 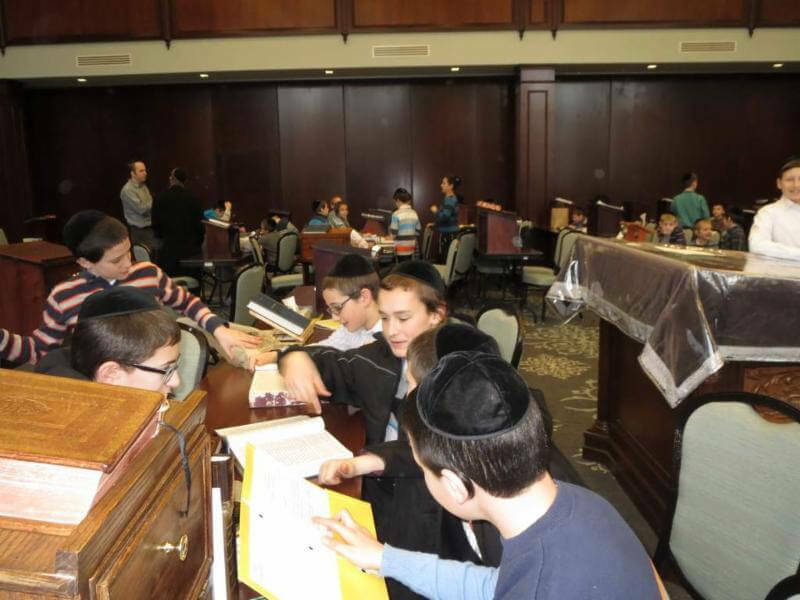 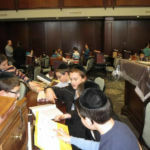 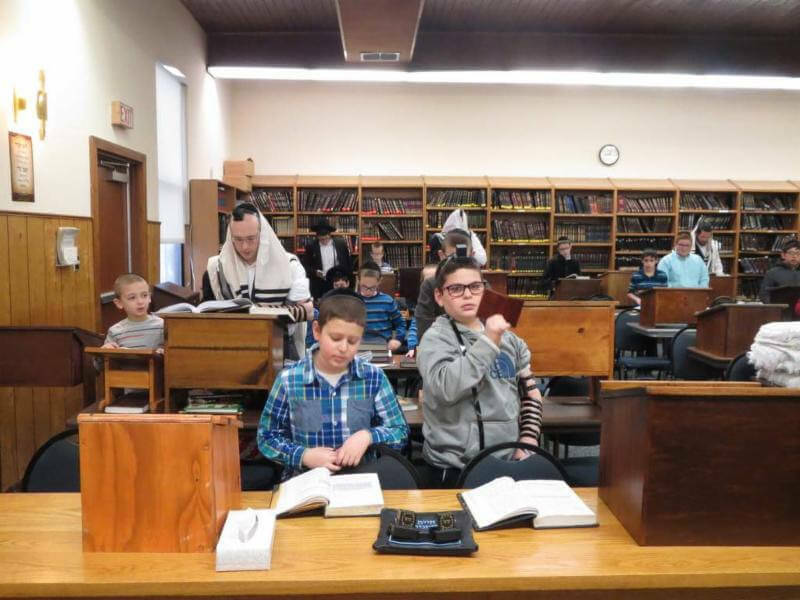 At three locations throughout the city, over 250 Pirchim participated in the tefilla b’tzibbur, and enjoyed a nourishing breakfast and then a supervised hour of shtark learning. 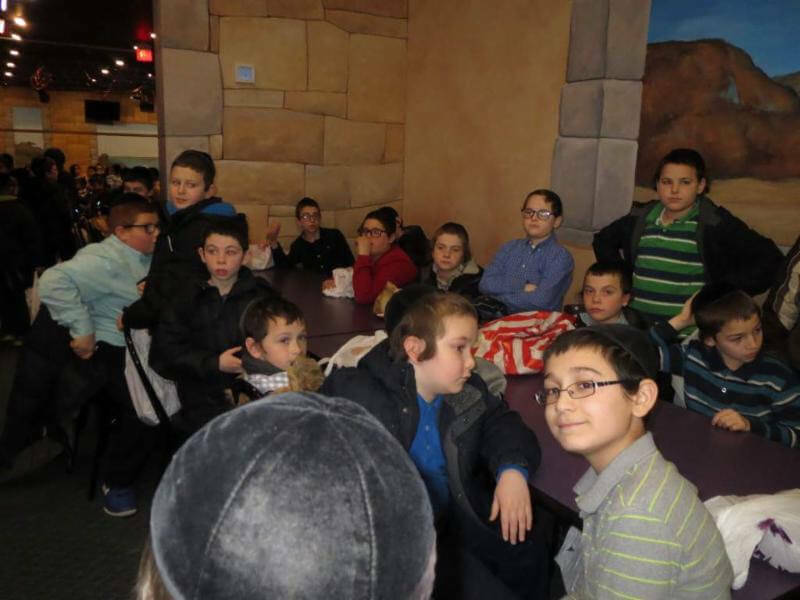 Afterwards, they spent an exciting few hours at Enchanted Castle, a local indoors amusement park.